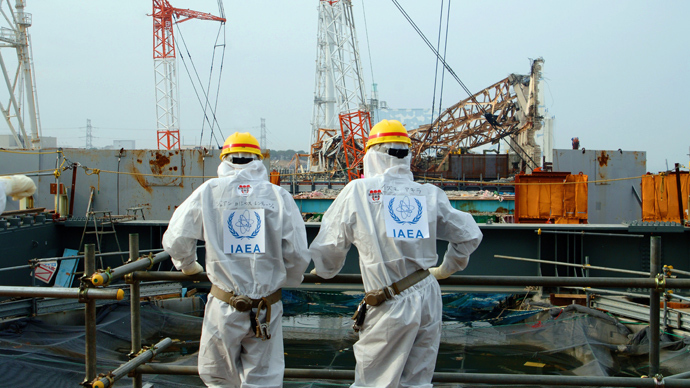 Costs of clearing up pollution left by the accident at the Fukushima nuclear power plant could total $58 billion dollars – nearly six times as much as currently allocated by the Japanese authorities, according to a new government-backed study. 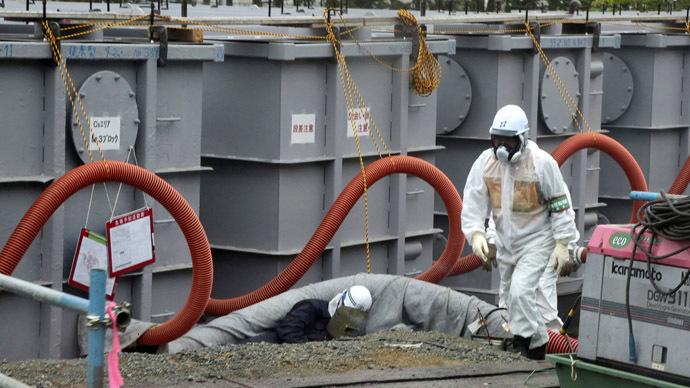 The National Institute of Advanced Industrial Science and Technology claims that decontamination will cost at least 3.13 trillion yen ($32 billion) and the sum could rise to 5.81 trillion yen ($58 billion). The current state budget earmarked for the clean-up is only one trillion yen. The potential variations are accounted for by “the effects of several decontamination scenarios,” say the authors. In one scenario, the contaminated earth which stretches for tens of miles around the half-destroyed plant could be turned over. In another, it is to be transported in huge quantities. The price will also depend on how many of the 300,000 people displaced by the tsunami and earthquake disaster in March 2011 will choose to return to their old residential area. While estimates for the clean-up keep being revised upwards, actual work has been held up by bureaucratic wrangles. 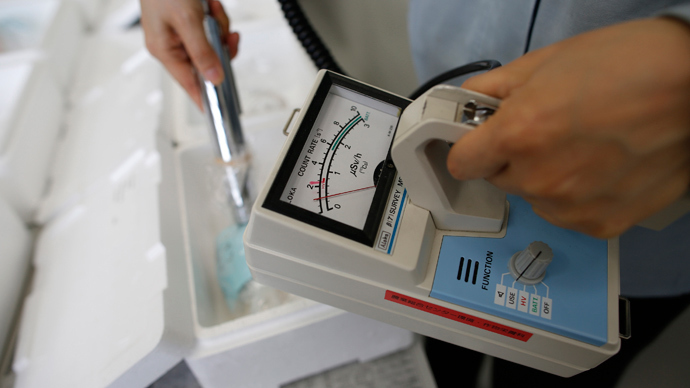 Local prefectures are in charge of deciding which de-pollution measures need to be taken. 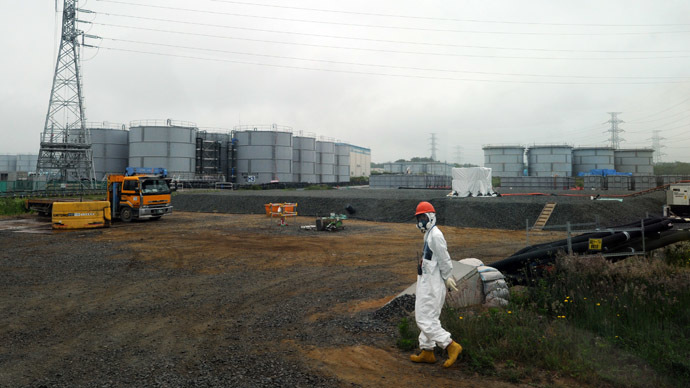 The government pays for the immediate operations and then presents the bill to TEPCO - the troubled operator of the power plant. This has created a three-way struggle. The government retained 60 per cent of the $2.5 billion allocated for decontamination last year, after local authorities failed to prove that their measures were necessary or complied with environmental standards. 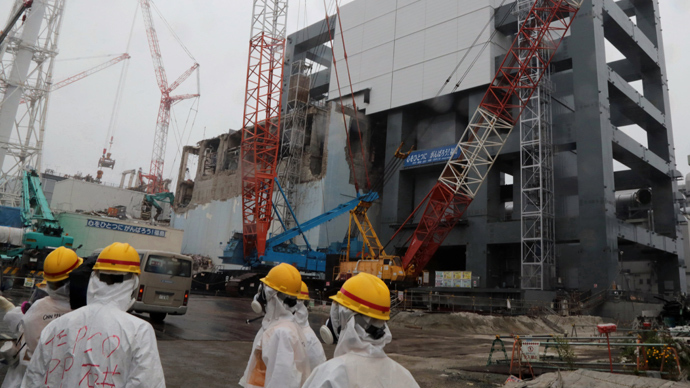 In turn, TEPCO has refused to pay more than three-quarters of the expenses it has been charged with, citing “ambiguous” environmental standards. "The clean-up processes will speed up only if the municipal governments are given the authority to make decisions," an unnamed official told Asahi Shimbun newspaper earlier this month. Steam has also been seen emerging from one of the damaged reactors on three occasions, sparking further fears about the state of the wrecked plant.